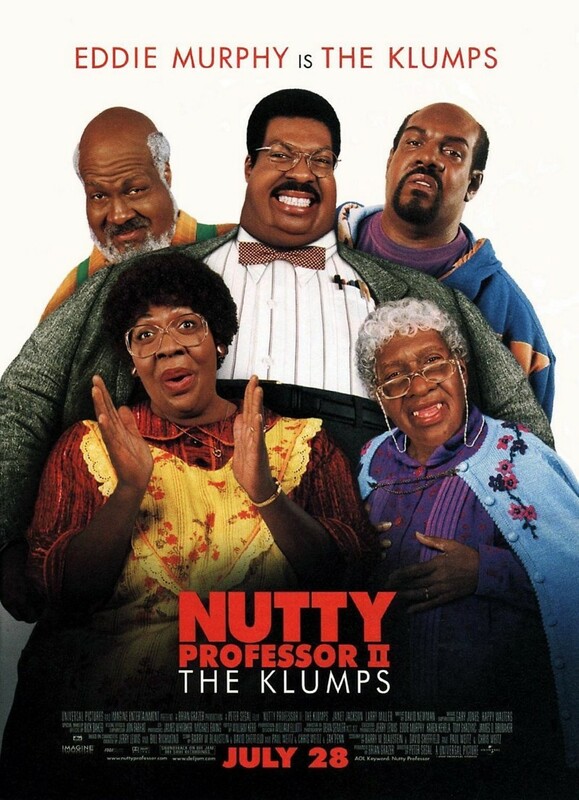 Sherman Klump, played by Eddie Murphy, is back in The Nutty Professor sequel. Sherman wants to rid himself of his evil alter ego, Buddy Love, in preparation for his wedding to Denise Gaines. 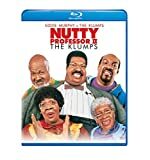 He uses Denise's research to destroy Buddy's DNA, but the procedure fails. Buddy separates into a new body. Sherman gradually loses his mind as an unexpected side effect of the procedure. Sherman will have to save his revolutionary youth serum from Buddy and find a way to destroy him before he loses his brilliant mind forever.